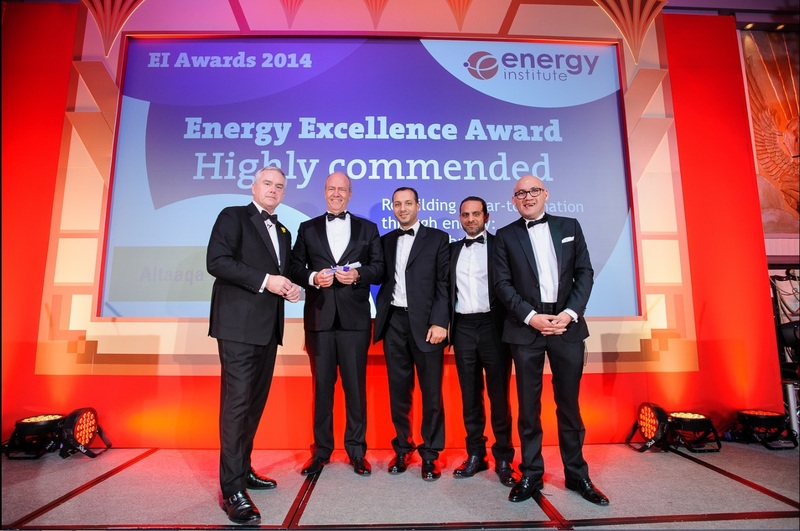 Altaaqa Global, the global provider of temporary power solutions, was highly commended for the Energy Excellence Award for its 23-day installation of a 54 MW power plant in Aden, Yemen, at the 2014 Energy Institute Awards held on November 13 at the Sheraton Park Lane, London, UK. 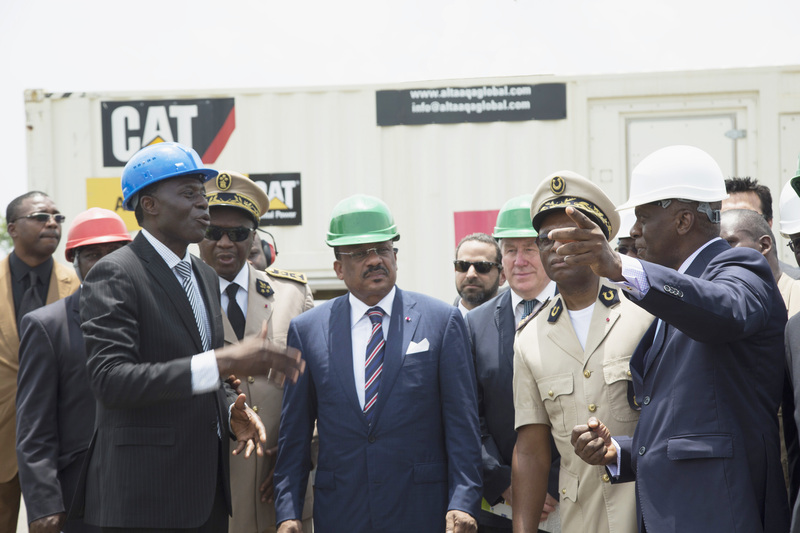 With its entry, titled “Rebuilding a War-Torn Nation”, Altaaqa Global was shortlisted for the accolade among a stellar pool of nominees, including the International Association of Oil and Gas Producers, the UK Ministry of Defence, and Open Energi and Aggregate Industries. The Energy Excellence Award is intended to give recognition to an outstanding feat in the energy industry, bannering fresh thinking and strategic and innovative problem solving. To be qualified for the award, a company or a project’s attainment should have the greatest impact on all parts of the industry. 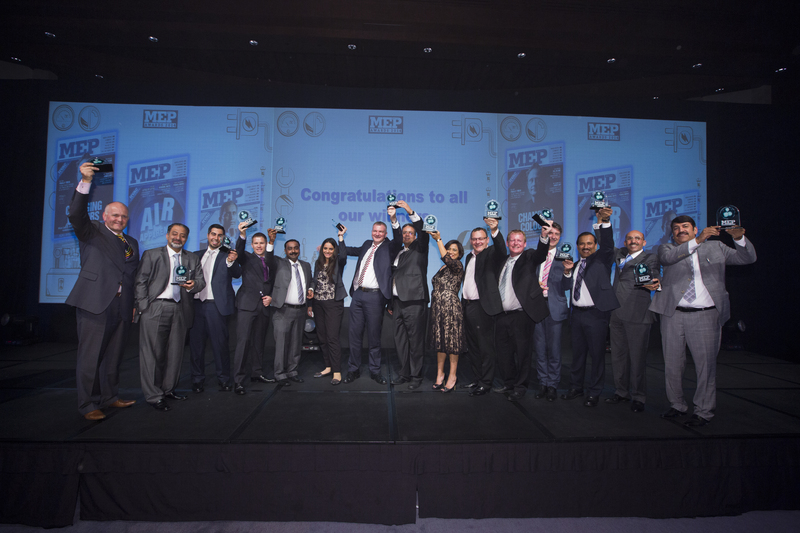 As the organizers put it, the award spans all the other categories, and represents the pinnacle of achievements in the energy industry. Altaaqa Global’s 54 MW project in Aden, Yemen was installed and completed as the country was recovering from the effects of the Arab Spring. Built in a mere 23 days, the temporary power plant was able to supply electricity to more than half a million people. The success of the project prompted the government of Yemen to add 50 MW to the existing installation, bringing the total capacity of the power station to 104 MW.